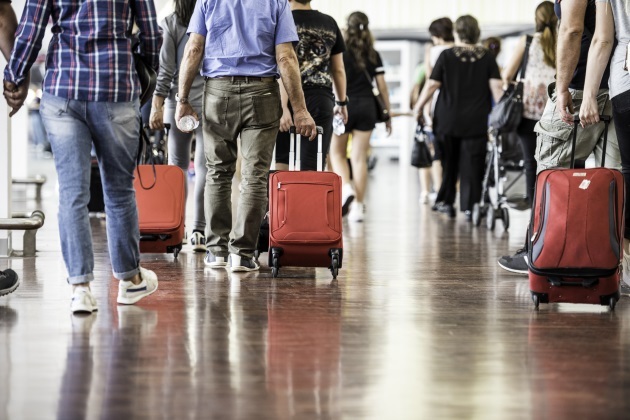 Using insights generated by innovative solutions, airports are now able to assess TSA checkpoint queuing in real time and intelligently adjust to or plan for changes to pedestrian traffic flows that improve the passenger journey and minimize ‘time-to-gate’. LiDAR To Be Installed at Indy Airport. Hey, What's LiDAR? Improving your airport experience is the goal of a company installing LiDAR at Indianapolis International Airport. 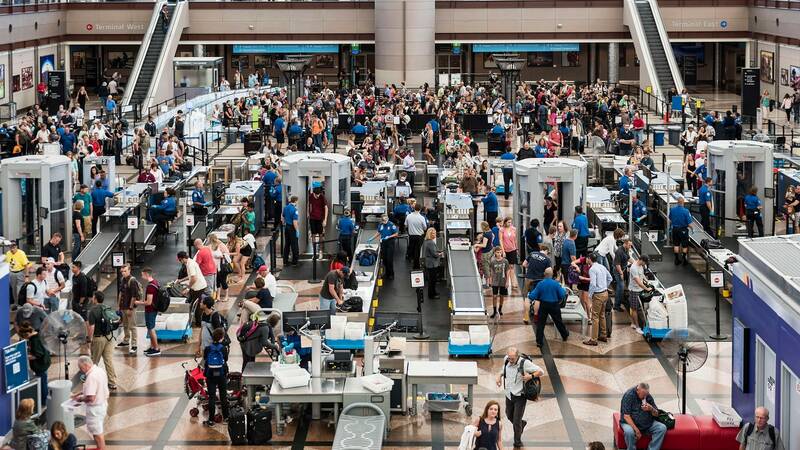 LiDAR technology will let you know what your wait time is in the security line. Armed with good data on passenger flow and waiting times, airports can optimise the use of assets and allocate resources efficiently. Watch Sam Kamel, iinside's CEO, present the iinside "Launch Pitch" given at Phocuswright in Los Angeles. Airports are investing in new solutions to improve the passenger journey, from biometrics to wayfinding to smart parking. Hear Sam present our company’s vision for connected travel, using the data created from iinside’s motion analytics platform to provide for friction-free travel. iinside was honored to be selected for the Launch, an elite group of travel technology companies bringing new ideas and innovation to market, adapting to new conditions and creating lasting value for all. 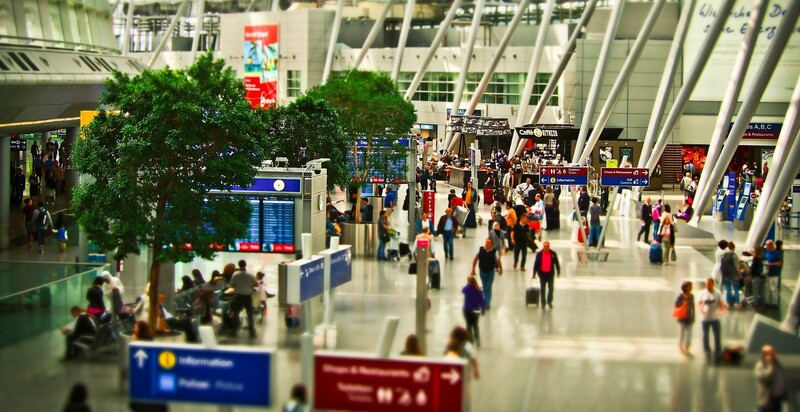 Podcast: When Will iinside Give Us Intelligent Airports? iinside is obsessed about the last kilometer at the airport. 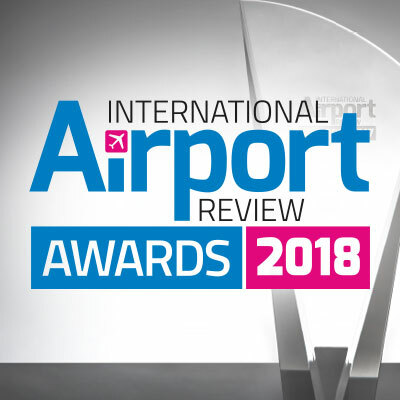 The next stage of the process for the nominees is now in the hands of our judging panel, which is comprised of industry experts, to decide upon the winners for each category. Customer experience can be difficult to define, but easy to recognize when it’s missing. It’s become the holy grail that companies seek as a way to stand out from their competition. And for good reason. It’s now possible to know exactly how long you’re going to spend in airport security lines — before you even get to the airport. Phoenix Sky Harbor International Airport, known as America’s Friendliest Airport®, is using sophisticated technology from SITA. iinside, a U.S. based software developer providing human flow intelligence for airport management, announced its partnership with Quanergy Systems, Inc., a LiDAR sensors and smart sensing solutions supplier, for offering airports advanced approach to monitor, analyses, predict and optimize passenger flows. Us. 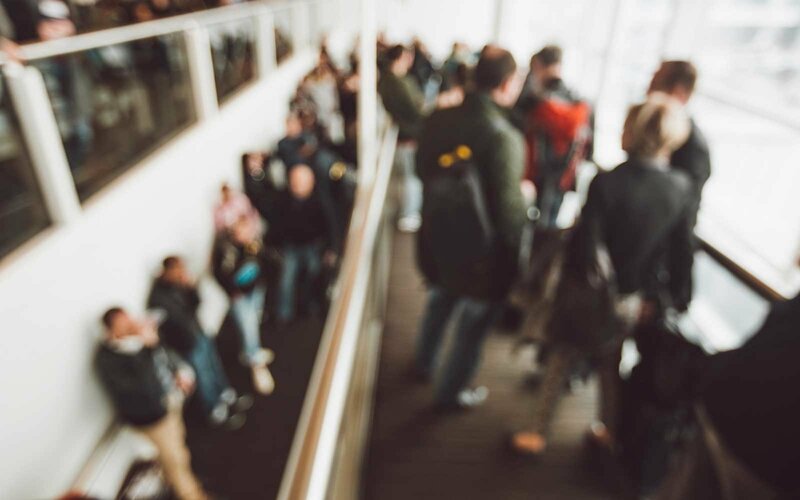 iinside, the leader in motion analytics in airports and other large public spaces, today announced that it has been selected by the Indianapolis Airport Authority to install its solution for monitoring passenger queuing at the Indianapolis International Airport (IND) TSA security checkpoints. 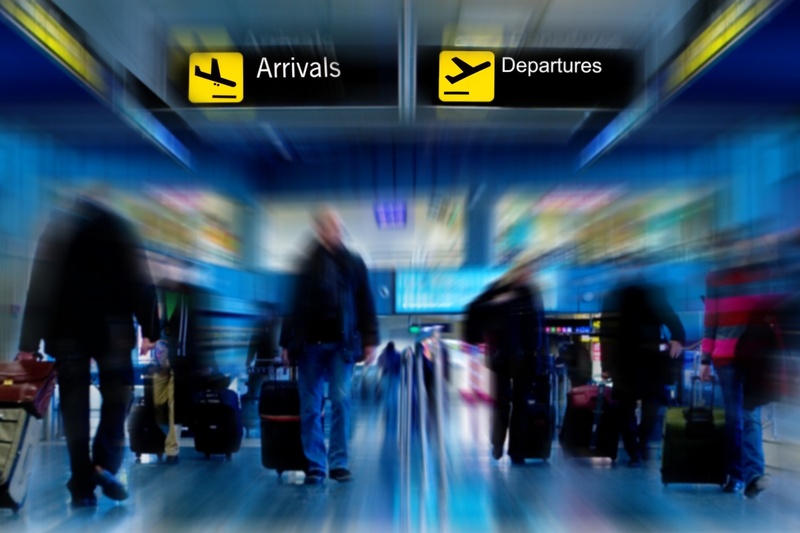 The airport is adopting iinside’s motion analytics platform in an effort to provide travelers with real-time updates on security checkpoint wait times and to enhance the overall passenger experience.